The majority of burner failures are normally caused by malfunctioning of gas and fuel burners, poor maintenance and corrosion. Therefore, for any burner; properly functioning safety devices are essential. Yet, the only that you can confirm if they are present and are working as expected is by regular testing, maintenance, and inspection. A burner failure interrupts the service that it offers to a facility and cripples its functions. 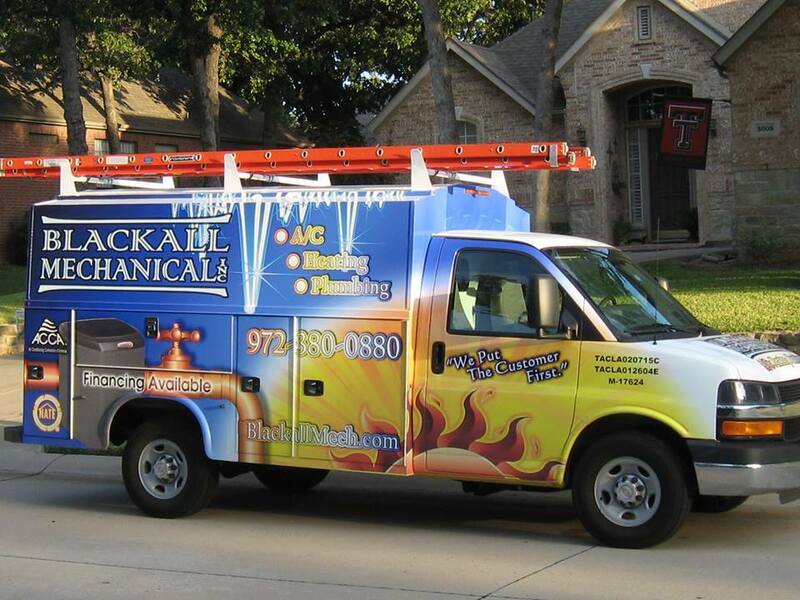 This can result to overheating that can result to incurring of unexpected costs used for repairing burner damage. Proper and regular burner inspection in many instances help to prevent situations like this and hence enables you to save money and use it on other important business projects. Regular inspections also help to extend their life. This is particularly important considered that burners are a major investment, costing so much. On the other hand, burner safety devices are designed to prevent disasters from occurring. Yet, this is only possible if they are properly maintained. Otherwise, dangerous situations that could have been handled will arise and cause unimaginable catastrophe. Majority of burner accidents can be prevented by the use of burner logs which are used to keep track of any inconsistency that may have been witnessed during its operation. Because a burner’s operating conditions may change over time, a log is the best way to detect any significant changes that may otherwise go unnoticed. Testing and maintenance should therefore be done and recorded in the log regularly. Research has shown that malfunctioning burners use a lot of fuel to perform simpler tasks. This is because of the clog that forms inside them due to accumulation of soot and dust that should be expelled out. Regular burner inspection ensures that such defects are identified and rectified. As a result, this move will facilitate reliability and integrity of the burners and help you save the money that would have otherwise been used to buy fuel which goes wasted. Inspecting burners is similar to maintaining a car; do it more regularly to optimize performance and efficiency and so that it doesn’t break down. Burner breakdowns can cost hundreds of thousands of dollars in property damage and thousands more in equipment repairs. Check your burners more frequently and you will be surprised by how much you will save in the long run.